dont seem to see it very often now thou.. I think you meant pangolin, not anteater cos they're furry. T: yeah I don't see them much in Singapore, but they're around apparently. Kenny: lol that is so Devil! Sid: the scaly anteater is the pangolin. Maybe you only saw my second reference, not my first? If u are really keen to try the good ones are usually from Indonesia. 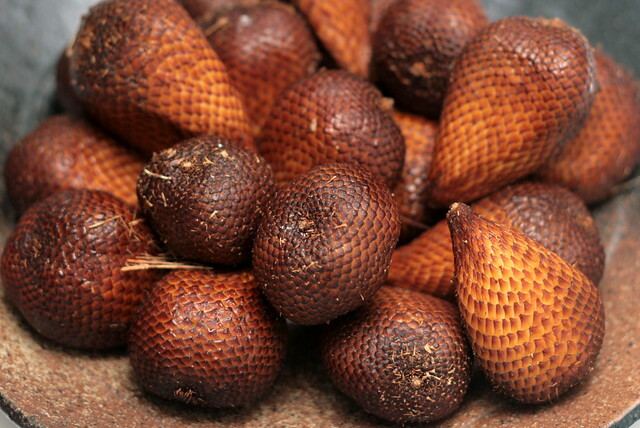 There's Salak 'Madu', most commonly bought in Bali. And another one is Salak 'Pondok'. These are wisely available when in season. Quite abundant in batam. Both variants are more sweet and less tart (minimal aftertaste). 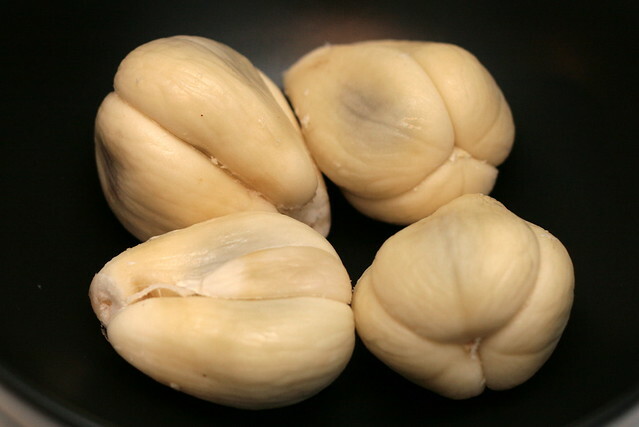 If you eat too much snake fruit, people believe you'll have a constipation. But many says that you can eat as much as you can without constipation, by not peel the thin coverer. Just try it! i accidentaly swallow the seed and been sick and vomit any idea ?